With over 15 years D.Jing in various venues from night club, bars & various Venues for private events. My style is crowd pleasing, I play according to age, race & style. Hence I have a vast collection of music from 60's till up to date pop, rock chart music. 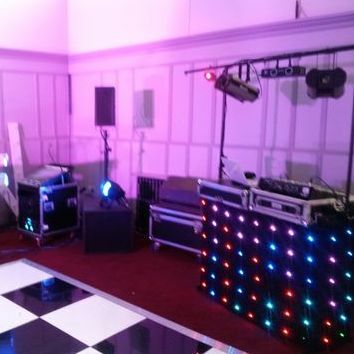 I am fully equipped with P.A, microphone & LED disco lights for a crowd of up to 200 people. My equipments are PAT tested with Public liability insurance for up to £5 Million. 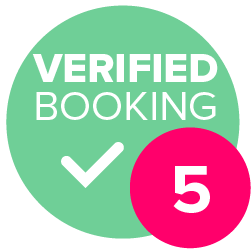 Adam was fantastic, from the moment we booked he called and had a good chat with us to find out exactly what we wanted, plus 1st dance details etc.